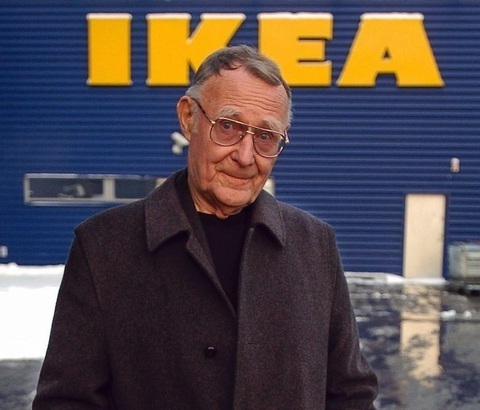 The retail world just lost one of its most famous game-changers with the death of IKEA founder Ingvar Kamprad, who passed away at the age of 91 on January 27, 2018, at his home in Småland, Sweden. 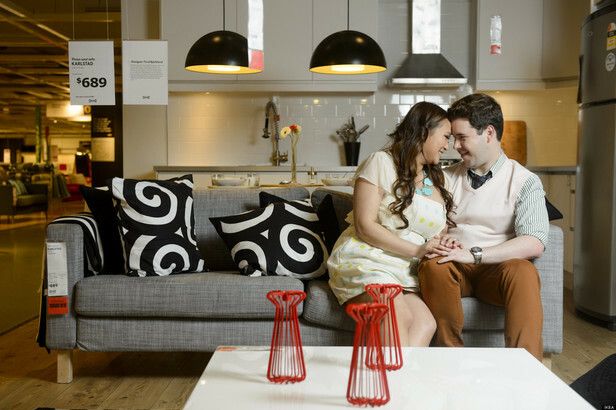 As the world’s largest cross-cultural furniture bazaar, IKEA has become synonymous with affordable and stylish home décor. 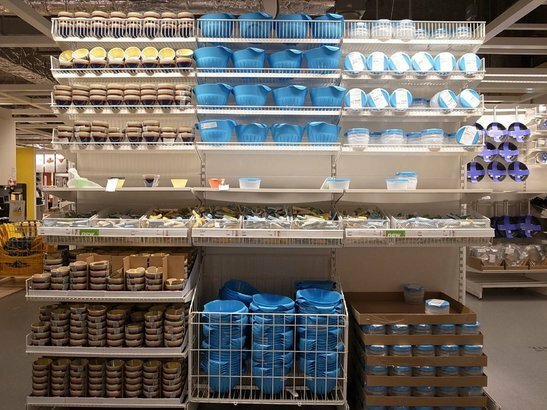 Beginning as a mail-order business in Kamprad’s tiny Swedish village of Agunnaryd in the 1940s, the company now boasts more than 300 stores around the globe. 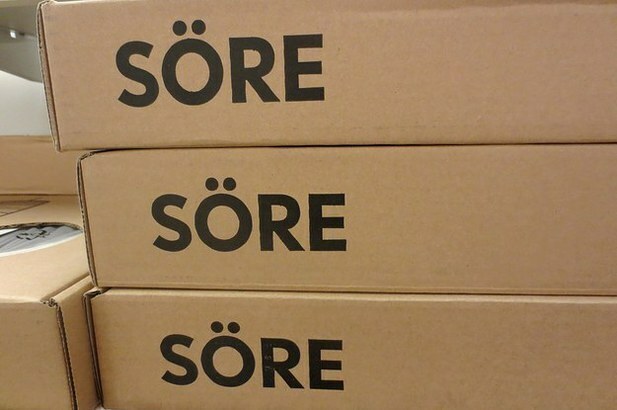 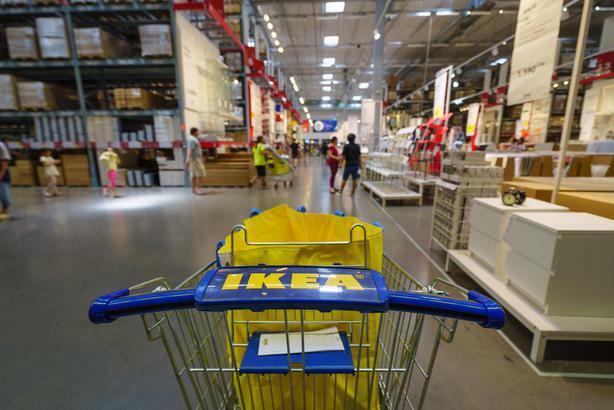 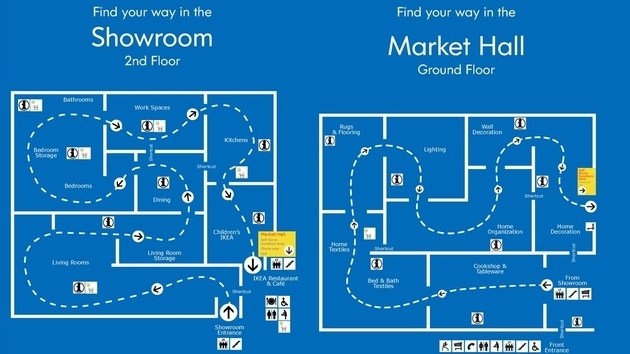 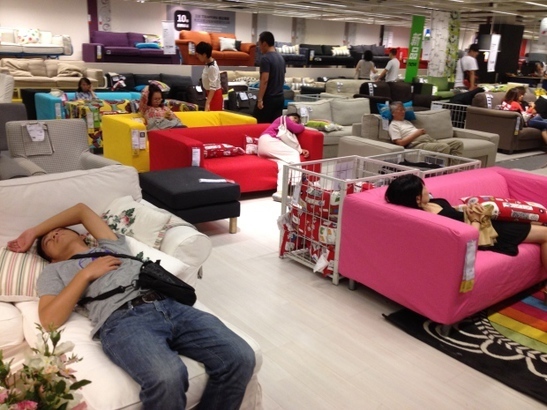 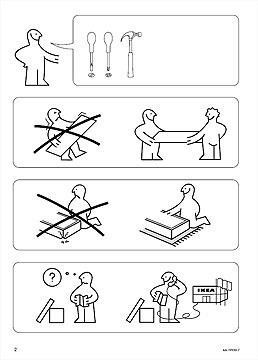 Let's take this opportunity to check out some lesser-known facts about IKEA.